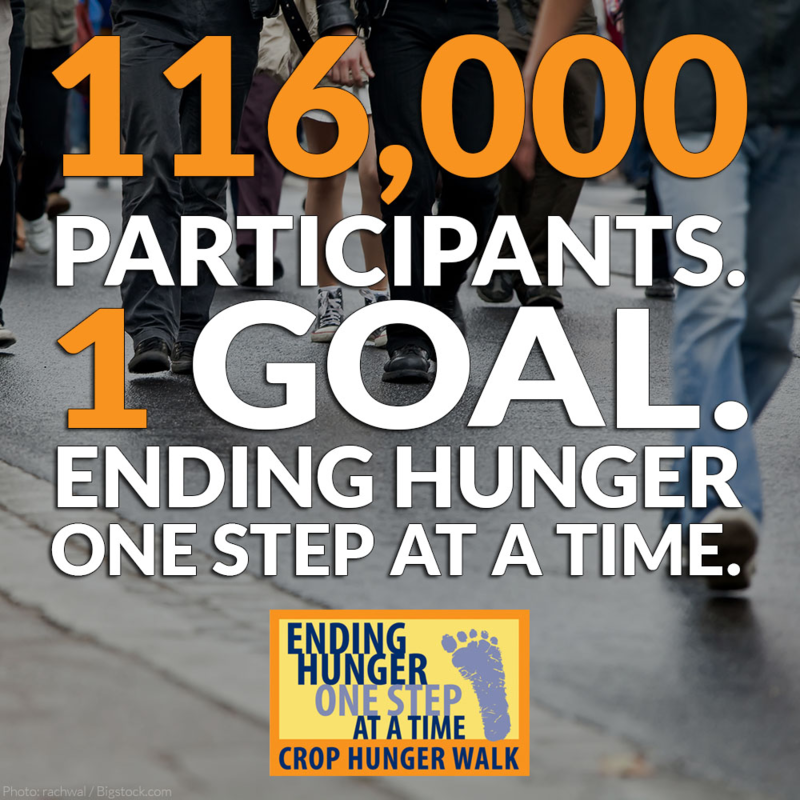 Metrocrest Services and Church World Service (CWS) are bringing CROP Hunger Walk back to our community Saturday, October 13th. Sign up as a walker and fund raise or sponsor a fellow walker. All proceeds will go to Metrocrest Services and CWS. Please see Meredith Moore or visit our team link for more information!